On a scale of 1 to 10, (10 being the highest) how well do you take care of your face? The harsh truth is that most women don't until they start to see problems such as acne, pimples, and wrinkles. It is normal that as we get older, our skin grows old with us too but there are ways to slow down our skin from aging. One solution is by facial treatments. I make it a point to get a facial at least once a month. 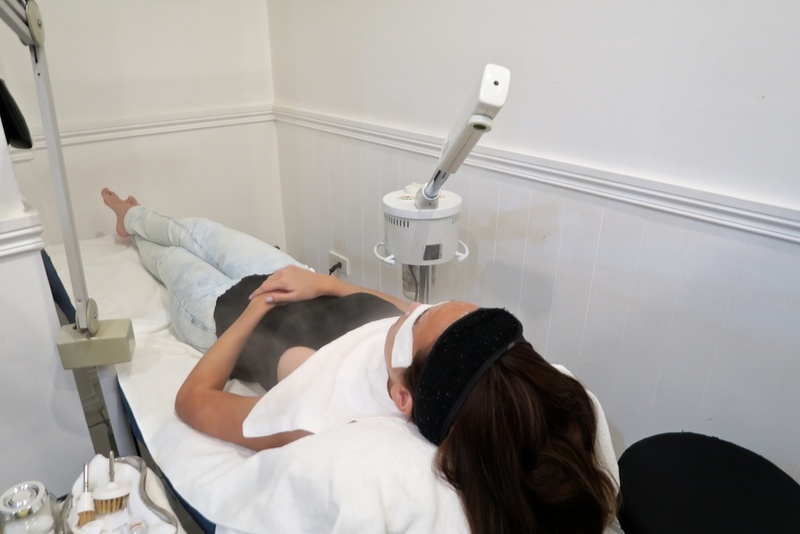 Facial treatments are very beneficial to our skin. It deeply cleanses our skin by removing toxins and dirt from our surroundings. This is the layer of skin that we are unable to reach with our typical face products at home. It also helps reduce an overabundance of sebum which is the main cause of blackheads and acne. There are plenty of dermatology clinic that offer this treatment. You should just do your research beforehand to ensure that they are trustworthy. After all, they are going to be poking a needle on your face! I am a regular at Skin 101. I can just sleep while they do my treatment because I know I am in good hands. 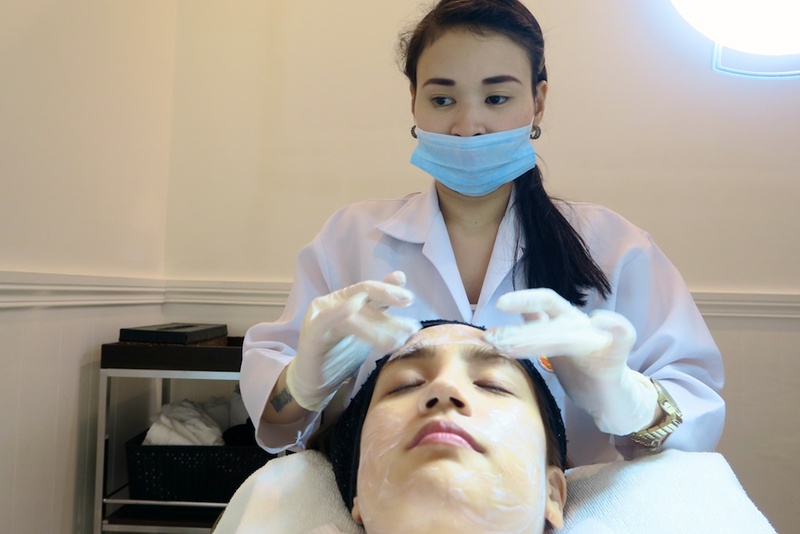 Their facials are priced at P400 per session. All finished! My skin feels smooth and healthy. The red spots are from blackhead removal. It will clear out in a few days. It's not noticeable in person.